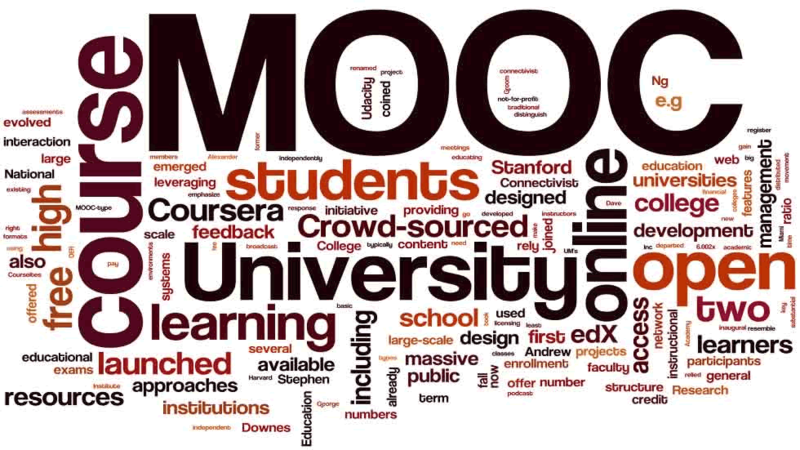 This is a list of 105 MOOCs starting this February (Feb 2014) and the list covers a variety of domain like Business & Management, Humanities, Medical Science, etc. We hope this list turns out to be very useful for you and your colleagues. Let us know your thoughts about this list in the comment box.